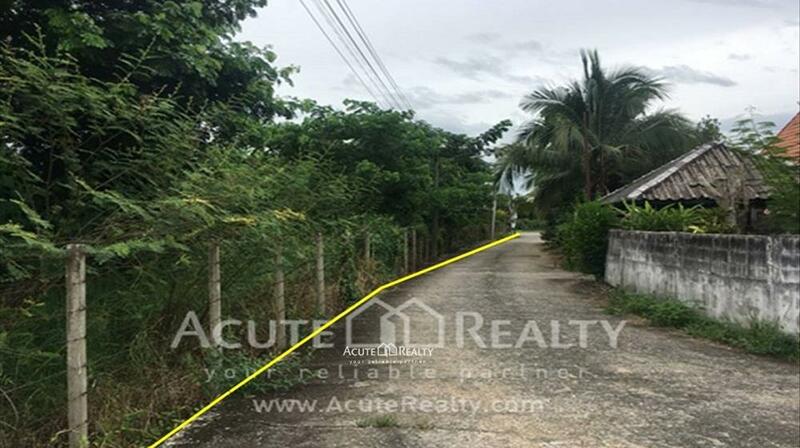 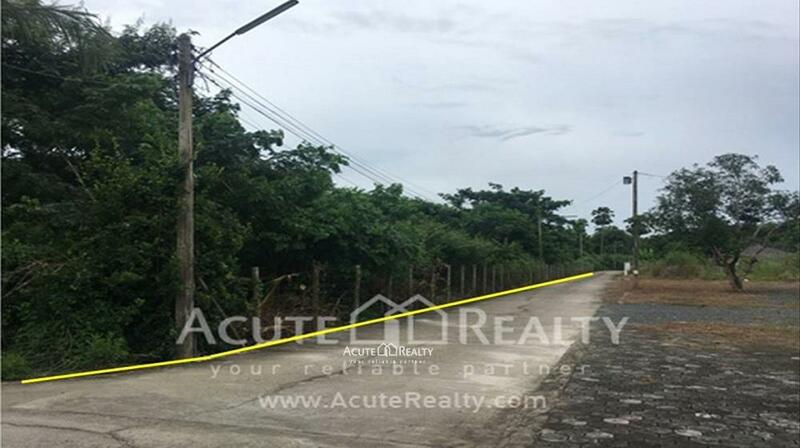 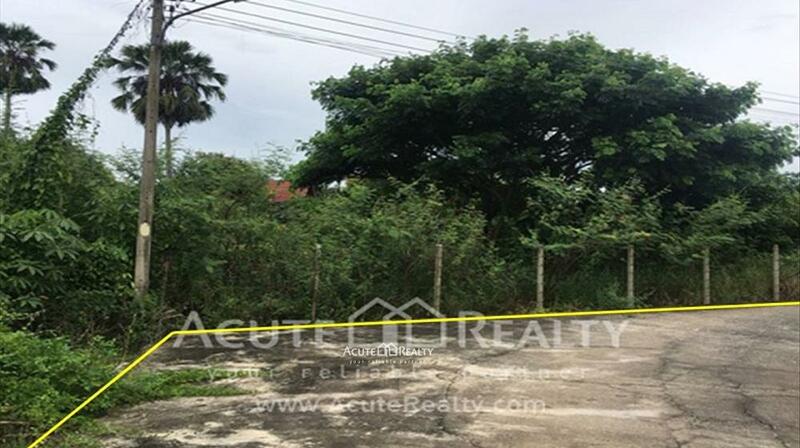 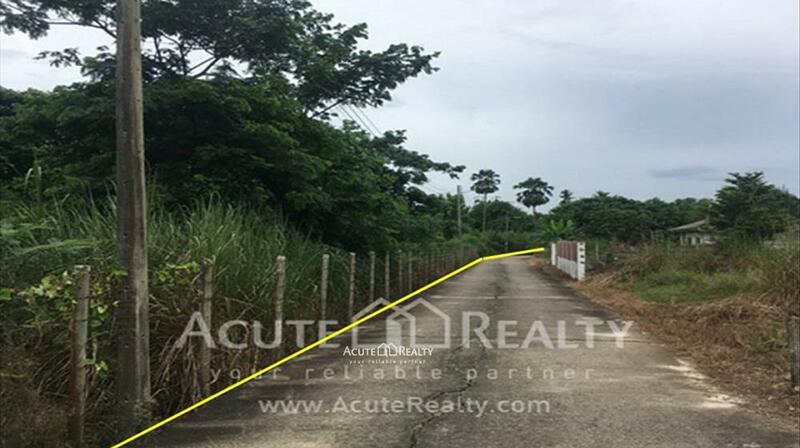 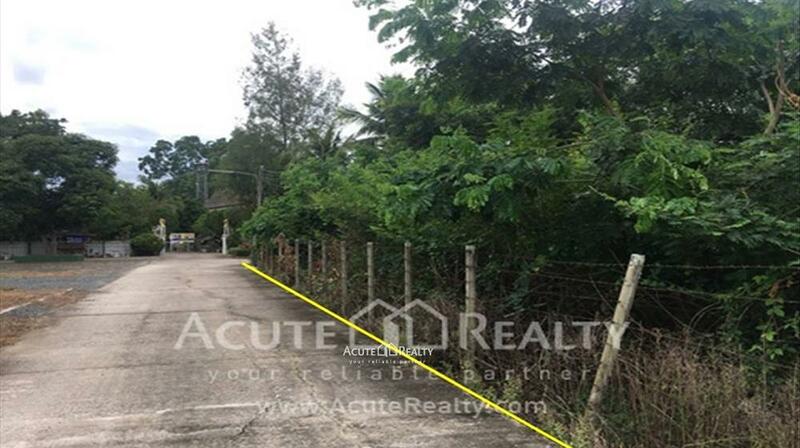 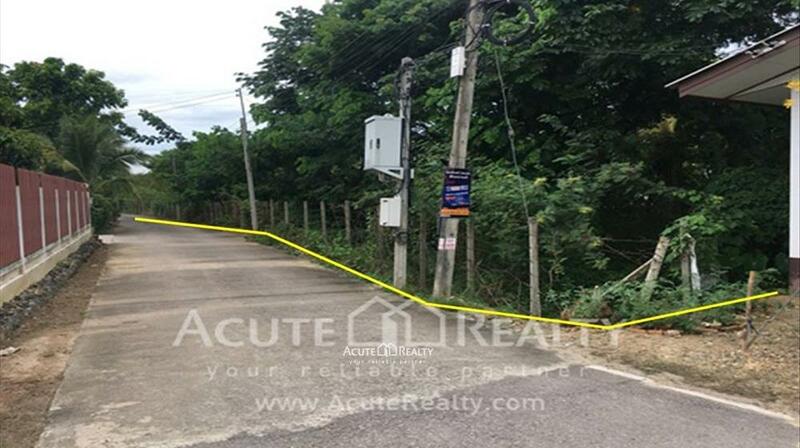 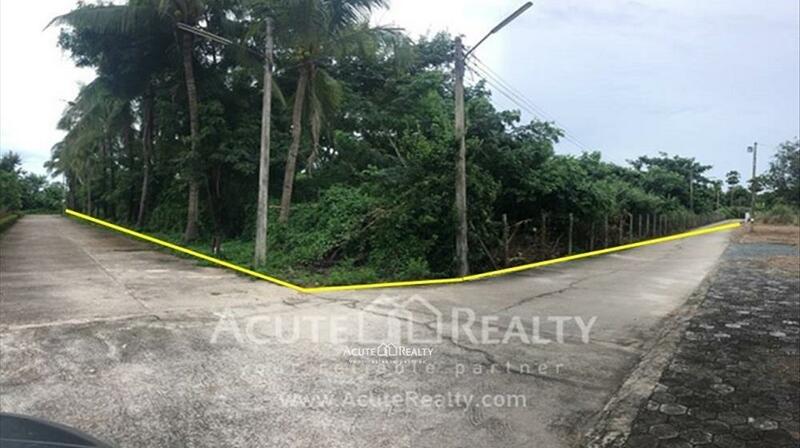 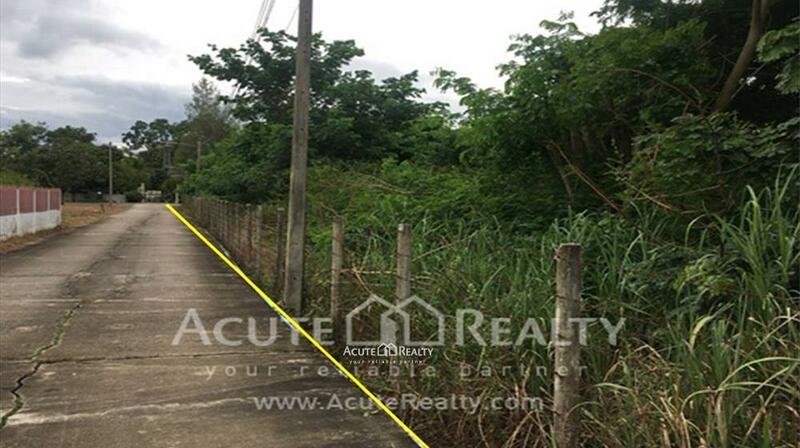 Land for sale in Sansai, suitable for living and farming. 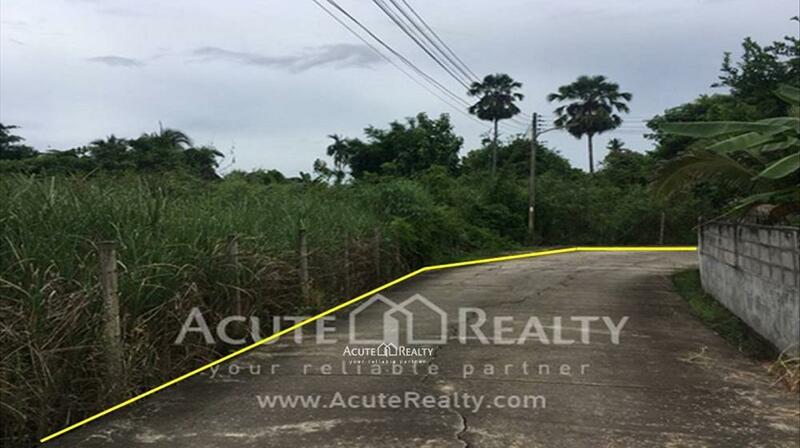 It is in the community, convenient transportation only 4 Km. 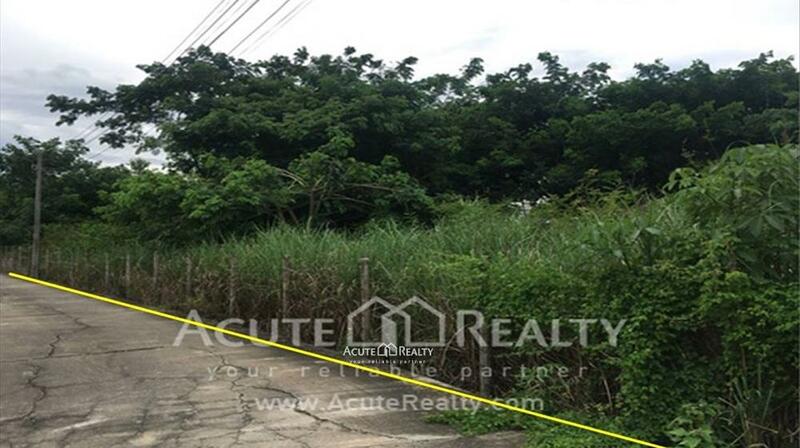 from main road, near Rong Meng temple and convenience store.